College policies and reports are available for download. 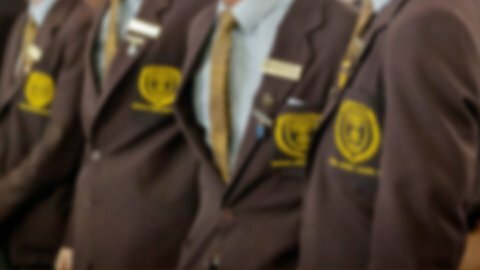 Padua College also has several policies relating to staff management, complaints handling and technology use. These are all relevant for current families and are available on the Padua Portal.